As with most of our shows, the inspiration derives from our namesake, the iconic George’s Disco. George’s was a legendary nightclub in Memphis during the ’70’s and ’80’s. Patrons would travel from all over the Mid-South and beyond to attend its elaborate shows. Also known as “The Showplace of the South,” George’s Disco was a pioneer in the community by offering LGBT people and friends a place to feel at home and to belong. Our mission is to raise money for charity while giving audiences an evening of joy, laughter, and memories. We hope you will consider becoming part of the George’s family. 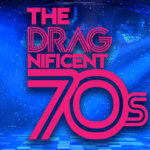 Proceeds from “The Dragnificent 70’s” will benefit Hope House. Our Playbill is also a great way to get your business or product in front of our audience. 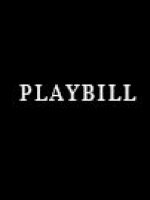 View cart “Full Page Playbill Ad” has been added to your cart. Get updates from Friends of George's.